We are honored to present IWOC's proprietary "Press Release Basics" in partnership with the City of Chicago's Department of Business Affairs & Consumer Protection as part of their FREE Business Education Workshops. Let's say you have a company, a service, or an event that you want the world to know about. How do you get the press to publicize it? With a press release, of course! Ah, but how do you write an effective release that will attract the media’s attention and increase your chances of getting coverage? That's the question. "Press Release Basics" will have the answers. Find out all the dos and don’ts at this press release crash course taking place at Chicago's City Hall, where IWOC President Laura Stigler, past president David Steinkraus and IWOC Board Member Jeff Steele speak from real-life experience. Ms. Stigler is president of Shebang! Creative Content-2-Consulting, an advertising/marketing/ communications company. Journalist David Steinkraus specializes in science, medicine, the environment and photography. Mr. Steele's byline has appeared on thousands of articles for national and regional newspapers and magazines. They'll also cover what to do with your press release once it’s written. 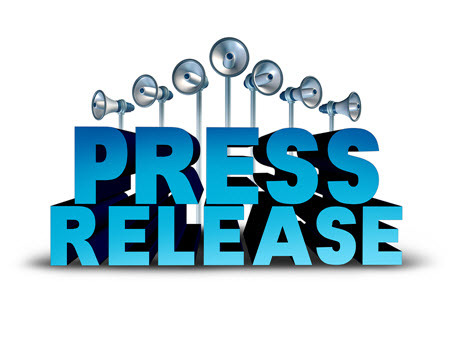 Got a press release you’d like to have critiqued? Bring it!